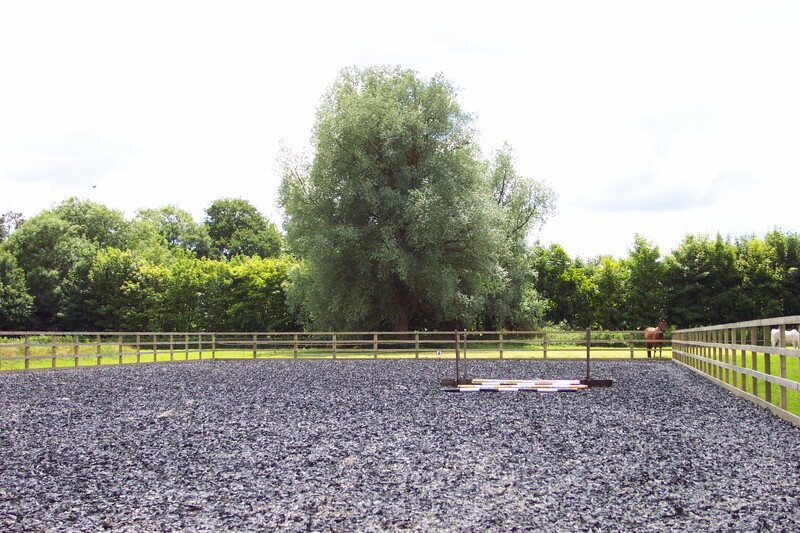 First Choice Dressage is a small, friendly and professional livery yard near Stowmarket in Suffolk, where your horses wellbeing is of utmost importance to us. We offer part, full and training livery to suit your needs. If your passion is Dressage or simply developing your horse and riding correctly, this is the ideal place to base yourself. 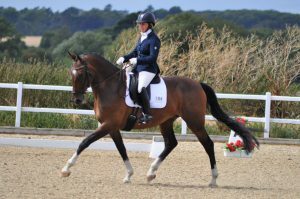 Yard owner and dressage rider Lynn Perry is a UK level 3 Dressage Coach and provides rider training and dressage coaching for riders of all abilities up to Prix St Georges. As a Level 3 Pilates Teacher Lynn has a deep knowledge of alignment and how the body moves. She uses this knowledge to help riders to improve their posture and balance and enhance your horses’ way of going. Based on the outskirts of Stowmarket new Bury St Edmunds, we are ideally located 1 miles off the A14 making accessing the yard for livery and training very straightforward. From the moment I visited Lynn’s yard I knew that I wanted to send my mare on schooling livery there. I wanted my mare to be in dressage training but also to continue jumping and hacking so she had an all round education. The yard is very friendly and the staff are very helpful. My mare was extremely well looked after. I found Lynn’s training methods easy to understand and was impressed by how much my mare had improved every time I visited her. Lynn took her to a few small dressage and show-jumping competitions for me as well. I would definitely recommend Lynn to anyone who needs help with their horse and I now have lessons with Lynn too. It was a difficult decision for us to let our horse go away for backing, but we wanted the best possible start for her under saddle. Whilst we knew that the right professional would be the best way forward for her, we were equally aware that the wrong one could be a terrible decision for our not-so-little girl, & would have a lifelong impact on her. We spent months asking for recommendations & visiting yards & trainers, so it was a huge relief to meet Lynn at her yard, where we knew immediately that this was the right place for us. 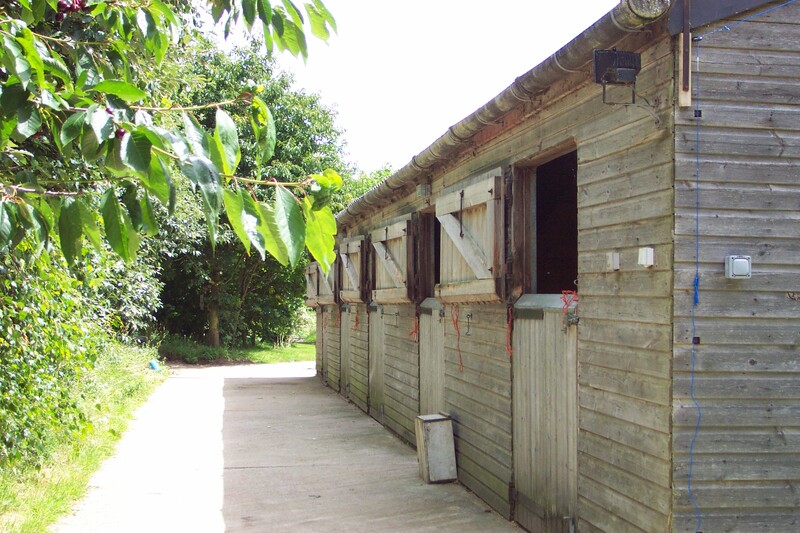 The yard is professionally run, with excellent facilities, but still friendly & welcoming. The atmosphere is calm & reassuring, & the horses’ every need is met. Lynn & her team pay individual attention to each horse, work to a very high standard, & at all times have been extremely helpful. We couldn’t be more pleased with how our pride & joy was cared for, handled, taught & now ridden. We were kept updated with her progress, welcomed to visit at any time & although Lynn, Liam, Rachel & Kira did all the hard work, we felt involved at every stage. We now return for regular lessons, on this & our other horses, & feel confident that we have the backing of an excellent instructor to help us all progress & improve. I am now starting the Pilates lessons, which complement the ridden work perfectly. So a huge thank you to you all for everything you’ve done for us, we really appreciate it. Just before I moved from Essex to Suffolk I searched long and hard to find a livery yard where my two advanced dressage stallions could be temporarily cared for in a professional, safe and dedicated manner. I am very pleased that I found First Choice Dressage as my stallions settled in extremely quickly due to the wonderful calm and friendly atmosphere at the yard provided by Lynn Perry and also her parents Alf and Ann and the lovely grooms. They all treated the stallions with respect, kindness and sometimes the necessary patience due to the full understanding and knowledge of the stallion’s nature. My mare was treated like a princess and needless to say I recommend Lynn’s yard to anyone who wishes the best for their horses! The arena was in almost any weather condition perfect to train in for advanced dressage. My two daughters also enjoyed being on the yard and were made very welcome as well, we were there for 6 months until our own stables were ready. My horse was kept on full livery with Lynn Perry for 18 months prior to my relocation to Portsmouth. 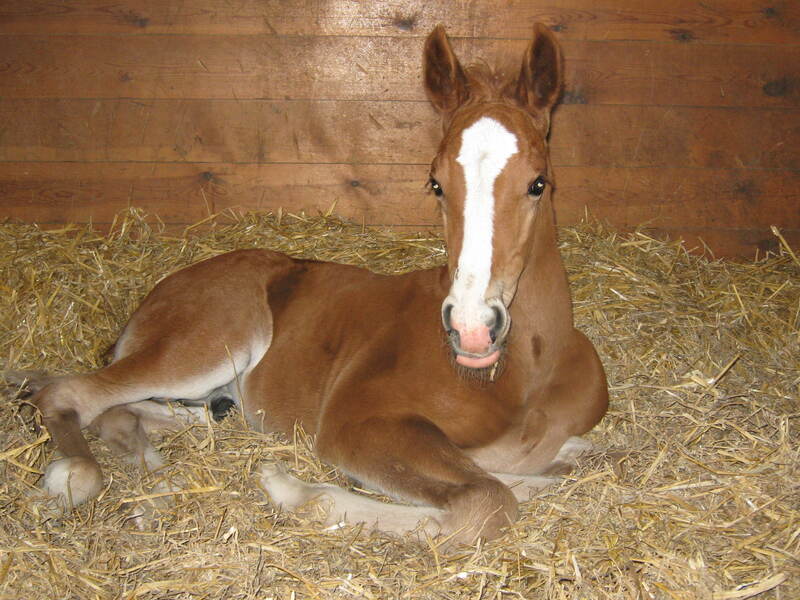 In that time, my mare was very well cared for and all her needs met by Lynn and her friendly and approachable team. Unlike other yards that my horse has been on full livery, she was never forgotten about, so I always knew that she would be brought in, fed and watered etc. The strict routine meant that my often anxious mare was very calm and relaxed, so much so, that the usual stressful situation of moving yards was avoided as my mare travelled well and was so relaxed when I unloaded her after the long journey that she settled instantly into her new home. Lynn is very knowledgeable and experienced; therefore, I was always confident when I was away with work that my horse would be well looked after and that I would be informed if there was a problem, she was injured or unwell in my absence. 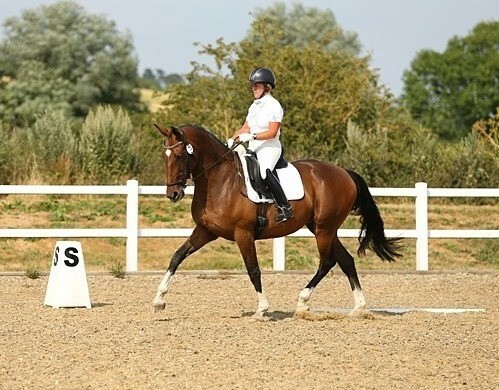 "I can highly recommend Lynn Perry, based in Wetherden, who has helped my 16 year old daughter with schooling and generally managing her 16.1 hh dutch warmblood named River. After encountering some problems with him at home and sending him to a natural horsemanship yard for 10 months, we put him on schooling livery with Lynn when he came back. Lynn allowed us to continue using some of the basic principles we had been taught and helped us to continue his education as he did not like being left alone or leaving other horses initially.. Lynn accommodated his needs perfectly, understanding and pre empting any anxieties he may have had with a very calm and thoughtful approach. Lynn taught Jessica to keep calm, and was very patient with Jess when she was having a teenage "bad day", or losing confidence in herself. Lynn encouraged Jess not to give up when something did not quite go the way she wanted, and Jess enjoyed Lynns teaching style. Jess had previously attended some of the pilates courses Lynn holds, which she found very beneficial and useful to put in practice when riding. She also found the wearing of an ear piece (Lynn uses this instead of having to shout at you) and receiving instruction through the ear piece whilst riding very helpful, as it meant you can always hear what Lynn is teaching you wherever you are in the arena. Lynn accommodated us by taking over his entire care and schooling him when we were away on holidays, or unable to get to the yard. We always returned to find a very happy relaxed horse. 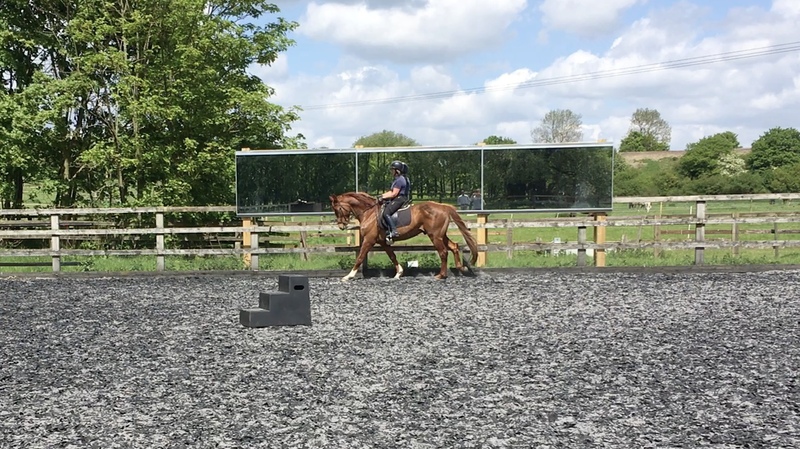 The yard itself is very peaceful and friendly, all the staff were helpful and i can highly recommend both Lynn and her facilities"
I sent my kind but inexperienced Irish mare to Lynn for some schooling to help us progress with our dressage. Because I have a disability it is important that she should respond to light aids rather than strength, so Lynn’s approach was appealing. I was very pleased with the training my mare received at Lynn’s yard. Not only was there a noticeable improvement in her way of going in a short time, but I found the yard professional, knowledgeable and welcoming and she was clearly happy and settled there. I also benefited from having lessons with Lynn during the schooling period which gave me useful pointers on how to work more in harmony with my mare. Grateful thanks to Lynn and her team, and I look forward to working with you again in the future! Jennifer Phillips Campbell and Carrie.